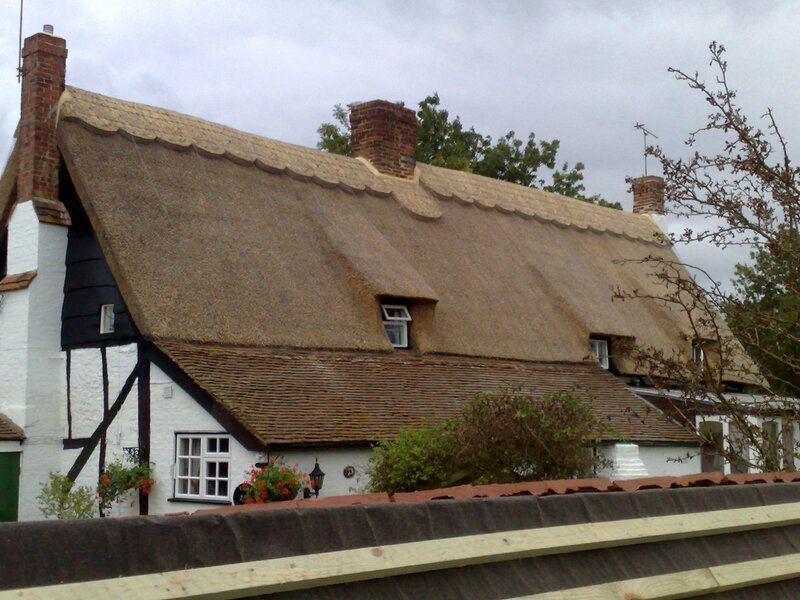 Established in 1976, County Thatchers Ltd is a reputable company offering renewal, repairs and refurbishment of thatched buildings. 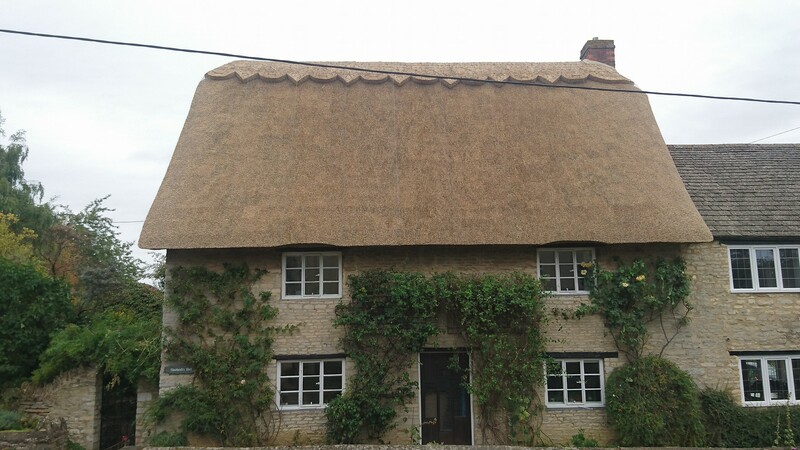 We cover all aspects of thatched buildings and cater to mainly residential properties in Oxfordshire and the surrounding counties. Here at County Thatchers Ltd, we work closely with our customers throughout all projects undertaken. Well-established company with over 40 years of experience. Member of Oxon, Berks and Bucks Master Thatchers Association. Fully insured with a public liability of £5 million minimum. At County Thatchers Ltd, we provide great customer service. We also pride ourselves on our environmental ethos as we recycle 95% of our waste materials. Portfolios of our work and recommendations from past customers are available on request. We will always quote a fair price for a quality job and be sure that it is started and finished as promised. 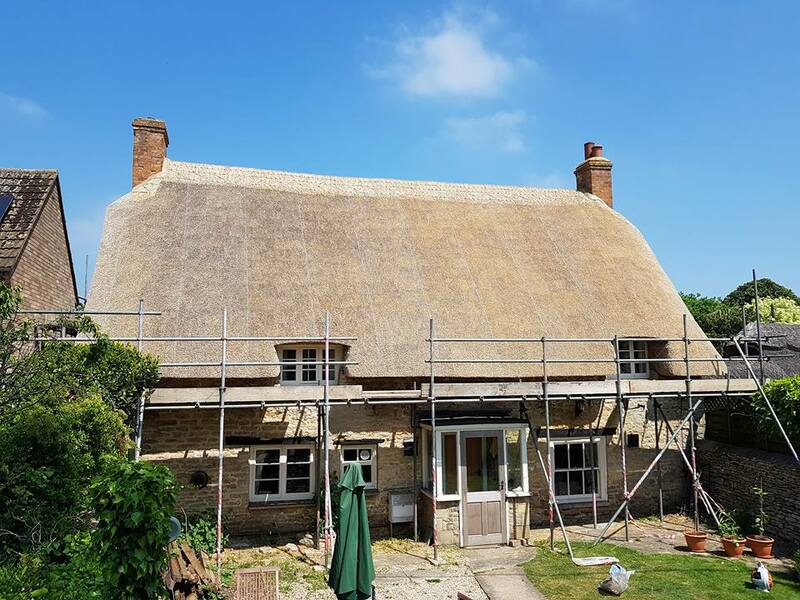 Whether you are thinking of buying a thatched property, or need advice on your existing property, contact County Thatchers Ltd today for more information or for a free quote for our roofing services.